Client: LAMBET SMITH HAMPTON. Savills. 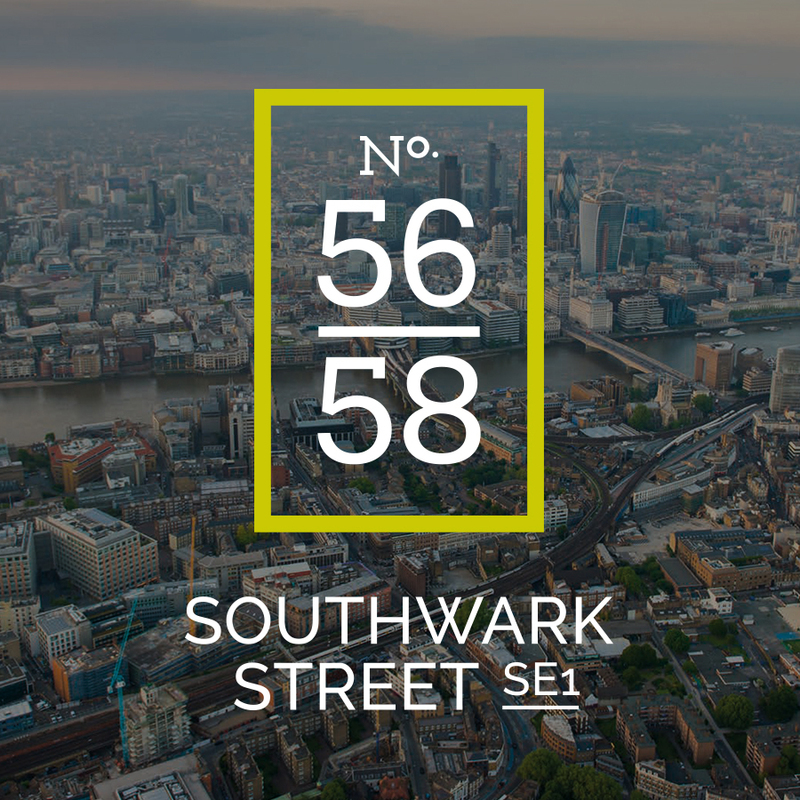 We branded 56 - 58 Southwark Street: Central London to give it a contemporary look and feel. The media focused property has undergone comprehensive internal & external refurbishment to a high standard and our brand needed to match that. We continue to work with the client on this property on all marketing support.